If you want to reduce your energy bill and cut back on electricity usage but your bill hasn’t budged, one often overlooked culprit of high energy consumption is the garage door. Most doors won’t stop heat transference, which leads to excessive energy use. To find out if you need a new garage door installation, check out this helpful information from MP Garage Doors in Dothan, AL, on how a quality door can reduce your energy costs. Although insulation in garage doors can be helpful, it’s often not efficient at keeping the temperature stable in your home. End blocks, which are components of the door securing the door hinges and holding insulation in place, are an important aspect that improves the efficiency of insulation. Many options have steel end blocks, but this causes an issue called thermal bridging, which leads to heat being transferred out or in. Energy-efficient options are made with wooden end blocks which do not transfer heat in any way. When looking for a garage door installation company, ask if they use wooden end blocks for optimal energy saving. Weatherstripping is the material placed on the side and top of the inside and outside of garage doors. However, not all materials are equally effective. PVC is one common material used for weatherstripping, and low-grade PVC often will not withstand colder temperatures—it tends to harden and crack over the years. This will cause hot or cold air to escape or seep in, changing the temperature inside the garage and even your home. Instead, durable weather seals are made with thermoplastic elastomer (TPE) or high-grade PVC, which can stay resilient in more extreme temperatures. 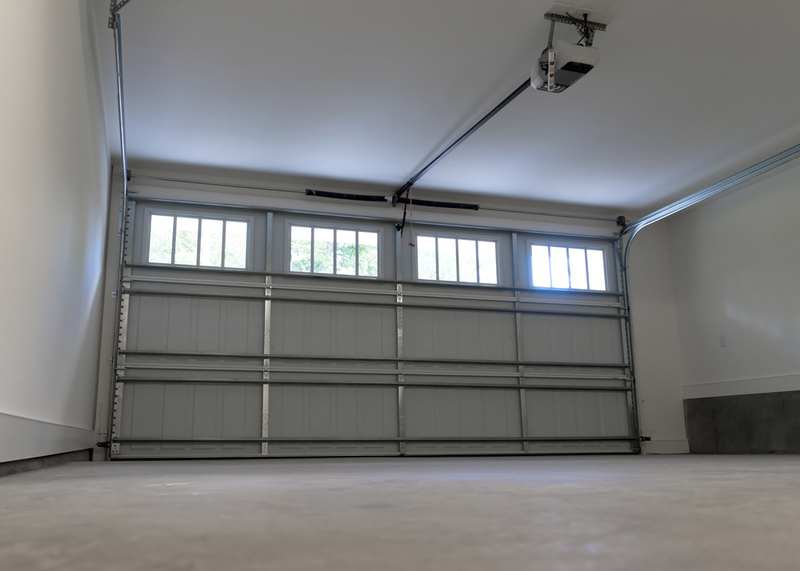 Most of the time, sheets of steel are used to cover the insulation in a garage door; then, each panel is connected with metal joints. A better option is to put a high-quality PVC between metal sheets to cause a thermal break and reduce the conduction of heat. Find out beforehand which material an installation company uses for its doors to maximize the efficiency of your new purchase. Whether you need a replacement or repair, you need a reputable, experienced company for the job. The professionals at MP Garage Doors in Dothan, AL, provide over 25 years of experience in their industry combined with top-notch customer service. They offer garage door installation, maintenance, parts, and repair, along with remotes if yours ever breaks. For more information on their products and services, visit the website or call (334) 793-2089.